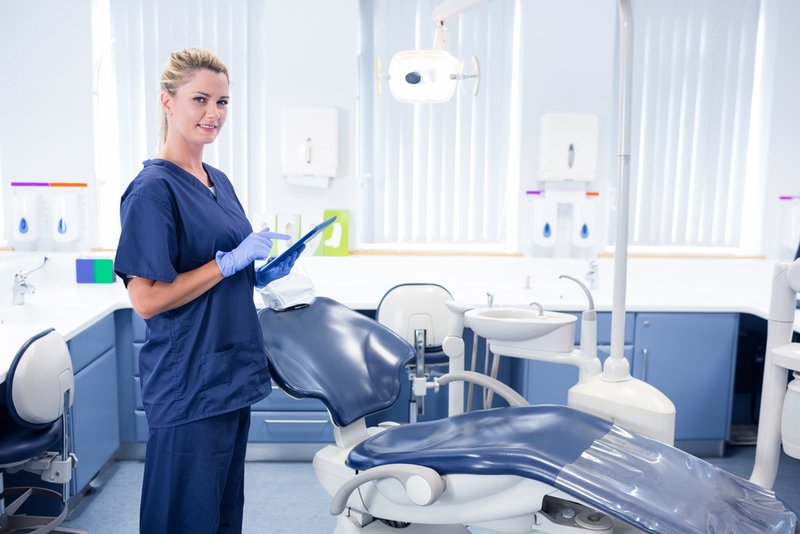 Why Do Dental Hygienists Love Their Job? I like the rewarding feeling when a patient leaves your office feeling not only their teeth cleaned, but also the health education they receive from visiting me, and every time they come back to see me they want to learn more and do more to care for their oral health and overall health in general. I love my patients, educating them and building relationships. I work in a small office so we are like family. I also love the hours and that we are off for Holidays. Boosting someone’s confidence by giving them back their smile is priceless. The sharing of knowledge; I learn so much from my patients and colleagues. ‪Meeting and connecting with people! At the same time helping them with their oral health! The patients &our coworkers make this industry hum; the satisfaction comes from helping others achieve good health! The relationships I have with my patients and my coworkers. Being in the dental field for 36 years and serving my community no matter where I’ve lived has been a blessing. 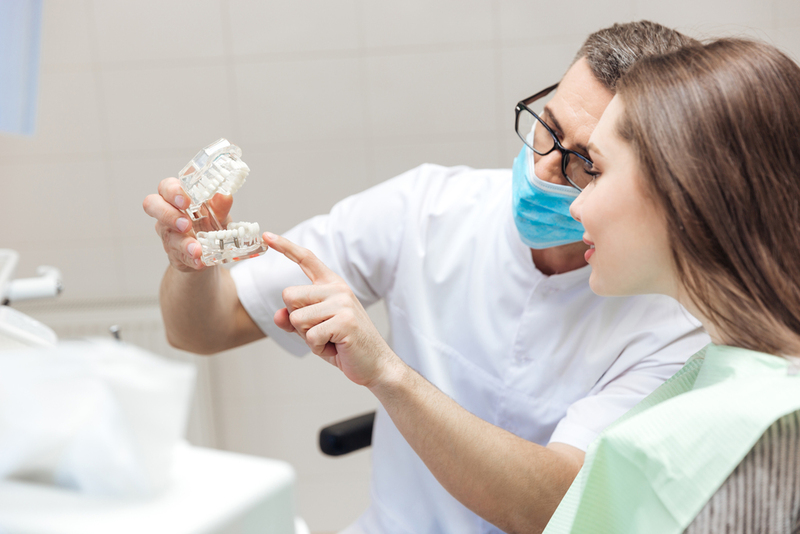 As you can see, to hygienists, dental hygiene is much more than cleaning your teeth. It’s the spreading of knowledge and positivity along with ongoing career satisfaction and stability. No wonder hygienists want to tell everyone about it! What do you love about being a hygienist? Share your story with us on our Facebook or Twitter!